Repeatability ¤10% of nominal setting. Multi-turn adjustment screw to set preload on internal disc springs. The Fluke 700PRV consists of two relief valves (1360 and 5450 psi) to be used with the 700HTP Hydraulic Test Pump. 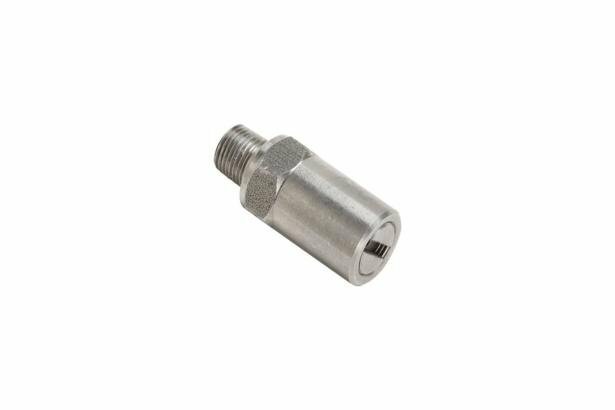 These relief valves will protect the most commonly used Fluke pressure modules from damage due to accidental over-pressurization. 1/4 BSP male parallel thread to fit Fluke 700HTP.